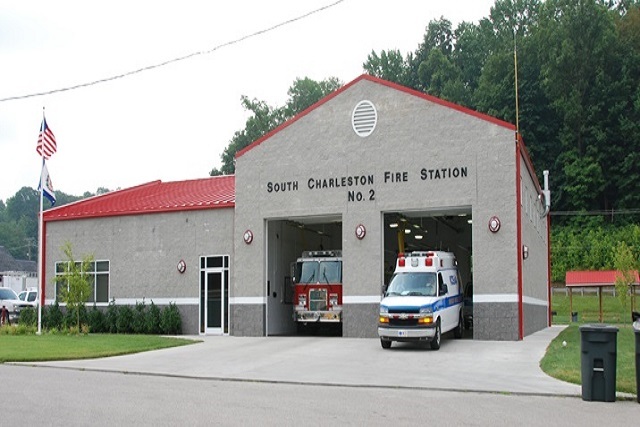 The City of South Charleston has four fire stations strategically placed throughout the city. They are staffed 24 hours a day 7 days a week. 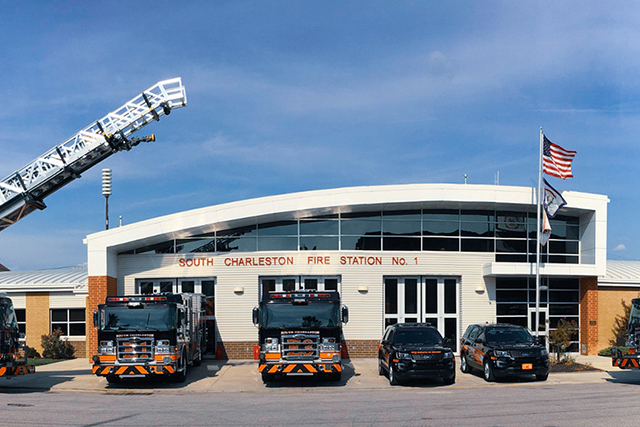 The department has 43 full-time career firefighters. There is always a minimum of 11 on duty, providing 24-hour coverage every day of the year. Every full-time firefighter is an Emergency Medical Technician, certified in hazardous response, and trained in all disciplines of Technical Rescue. The fire department not only responds to fires, but many other types of emergencies as well. This includes auto accidents, auto extrication, confined space rescue, water rescue, trench rescue, high angle rescue, structural collapse, and hazardous materials situations. 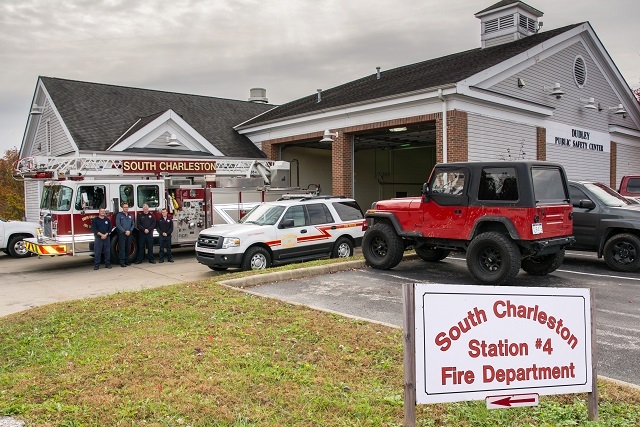 The department responds along with the Kanawha County Emergency Ambulance Authority as medical rapid responders, and all engine companies are equipped with cardiac defibrillators. 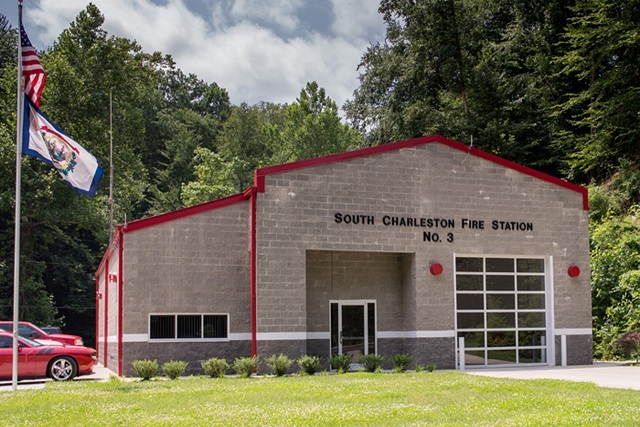 South Charleston Fire Department’s equipment includes three engines with one reserve engine, 2 rescue units, a 75-foot ladder truck, a hazardous materials truck and trailers, a trench rescue trailer, and a technical rescue unit. In addition to all these services, the fire department also offers classes for the general public. Some recently offered classes include CPR, fire extinguisher use, fire safety, first aid, and shelter in place.